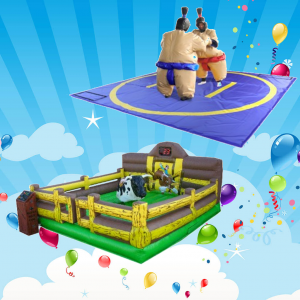 Mechanical Bucking Bull AND Sumo Suits! 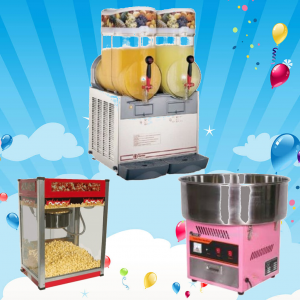 Do you need food at your party? Look no further. 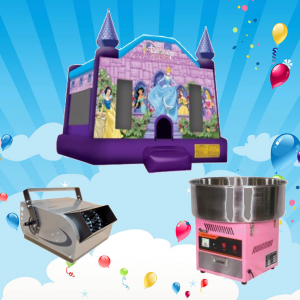 Princess Jumping Castle, a Fairy Floss Machine and magical Bubbles! 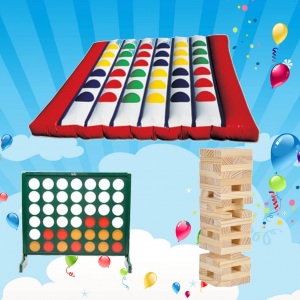 Our Outdoor Games pack comes with everything to make your next event a success. 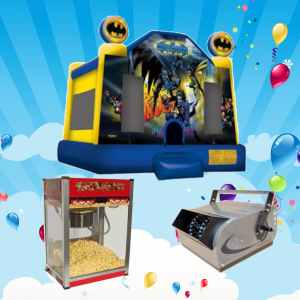 Overnight hire for those nights you know are going to last longer than you thought! 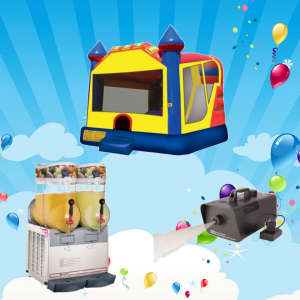 Jumping Castle, Slushie Machine and Fairy Floss! Perfect for the Teenagers! 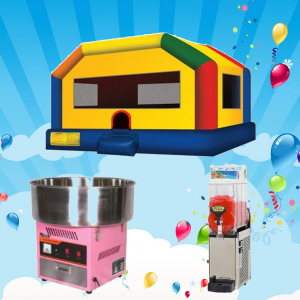 Are you having a HUGE event? 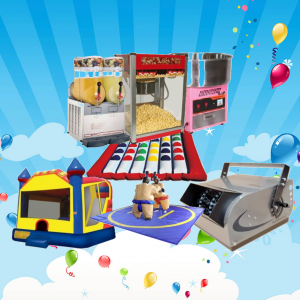 Then this is what you need!